Bruce has been a beekeeper since about 1979- specialising in production of Manuka honey to a medical specification – end point use. 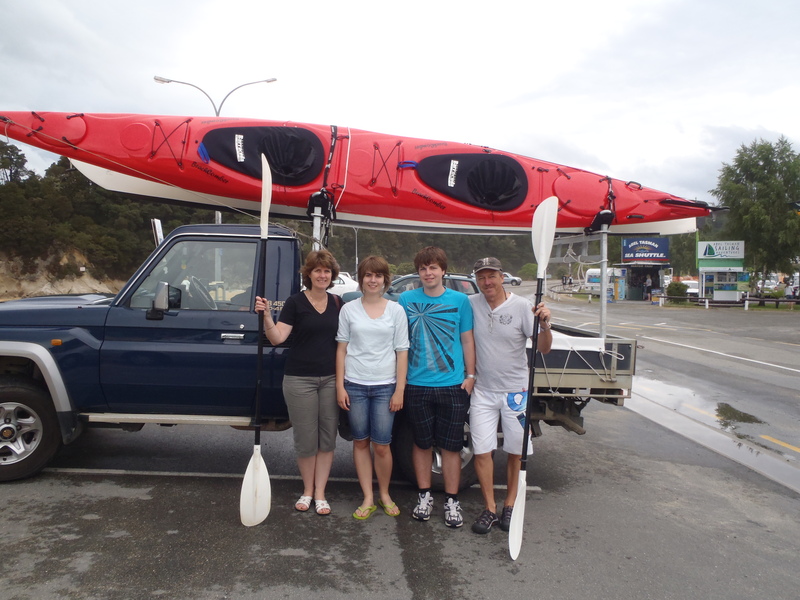 Bruce’s love of adventure is realised through cycling and also sea kayaking. Enjoy your walks across your country! Oh that is excellent! I’m sure you’ll love it! If you can, try to visit Karijini NP. It’s a highlight!! No, we didn’t do much flying around the country. Have a wonderful trip and take care! Having a great time Ian , every day warm and dry , good thick sleeping mats , cold beer — what more could I ask for ???? Looking forward to rummaging around your blog Bruce!